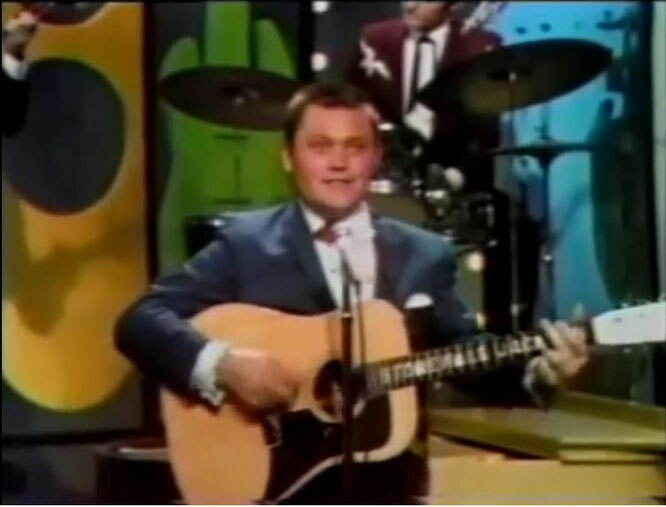 "I Washed My Hands in Muddy Water" is a song recorded by Stonewall Jackson in 1965, whose version reached number eight on Hot Country Songs in 1965. Written by Cowboy Joe Babcock,it was also a hit by Johnny Rivers in 1966, reaching number 19 on the Billboard Hot 100 chart. The Spencer Davis Group recorded the song for The Second Album. Elvis Presley recorded and released it on the album Elvis Country (I'm 10,000 Years Old) in 1971. We may make a good man of you yet"